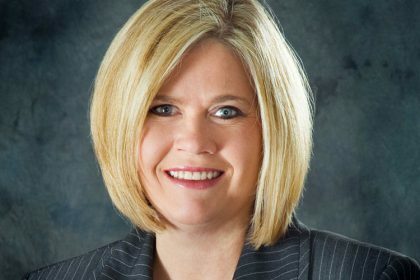 The Illinois Water Environment Association (IWEA) has elected Cheryl Kunz to assume the position of President for its 2019-2020 term. 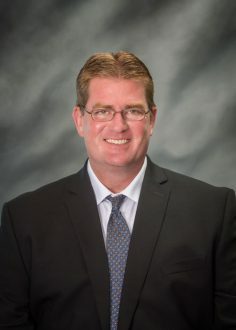 The Board of Directors of the Water and Wastewater Equipment Manufacturer's Association (WWEMA) has elected John Dyson to assume the position of Chairman for its 2019-2020 term. 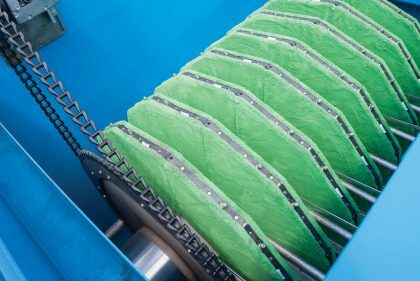 The Pinnacle ozone generating systems are one of the best examples of blending superior product design, process performance and exceptional service in the ozone generation market. 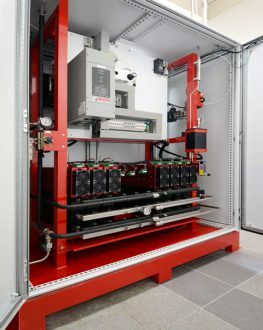 The products feature a modular design with fully integrated controls and offer a 100:1 turndown ratio for efficient and silent operation. 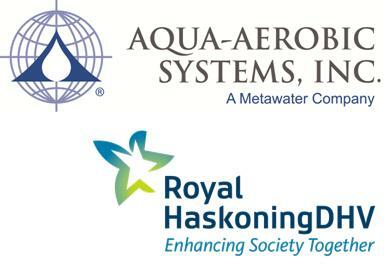 Aqua-Aerobic Systems, Inc. (Loves Park, IL USA) and Royal HaskoningDHV (Amersfoort, The Netherlands) signed an Agreement that confirms Aqua-Aerobic Systems will become the exclusive provider of the Nereda® Aerobic Granular Sludge Technology in the United States market. 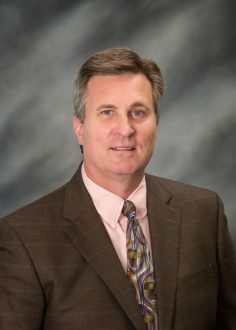 Aqua-Aerobic Systems, Inc. announced the promotion of Mr. James Horton to the position of Vice President, Process Group of Aqua-Aerobic Systems, Inc.
Aqua-Aerobic Systems, Inc. announced the promotion of Mr. Kevin Heasley to the position of Vice President, Operations of Aqua-Aerobic Systems, Inc.
With more than 20 years of application experience in wastewater tertiary processes, cloth media filtration from Aqua-Aerobic Systems has demonstrated the ability to accommodate high solids loading capacity, large hydraulic throughput, a small footprint, and exceptional effluent quality in more than 1,500 installations. 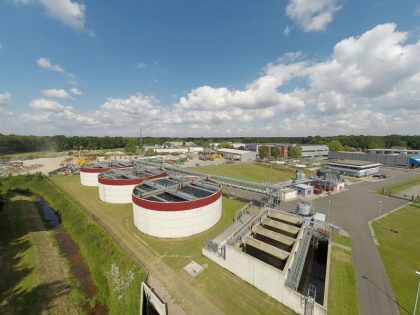 Manuel de los Santos, Product Manager - Biological Processes at Aqua-Aerobic Systems, was recently named the recipient of the 2016 Water Stewardship Award from the Central States Water Environment Association. 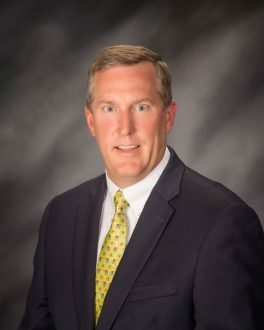 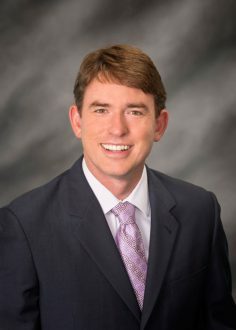 Aqua-Aerobic Systems, Inc. announced the promotion of Mr. Scott Willis to the position of Vice President and Chief Financial Officer of Aqua-Aerobic Systems, Inc.